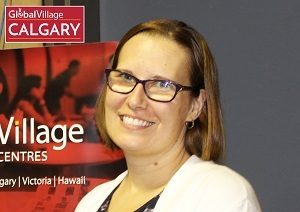 As with all GV Calgary teachers, Angela Podetz is supremely dedicated to ensuring that our students make rapid progress in the English language. 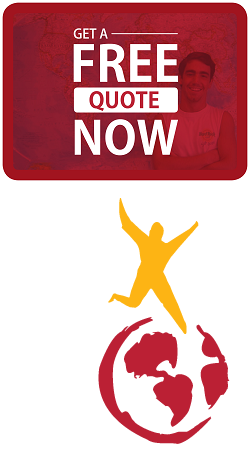 Angela notes, "I have been involved in IELTS preparation for more than ten years. I love the opportunity to work with such a diverse group of people; we learn together and enjoy doing it! Our population includes many internationally trained professionals seeking certification here as well as international students wishing to go to a university or college in Calgary. It is so wonderful to have former students show me their diplomas from SAIT or pictures of their names on the windows of their medical clinics! In the new year, I also look forward to becoming a part of the Global Competence Certificate instructional team at GV Calgary."